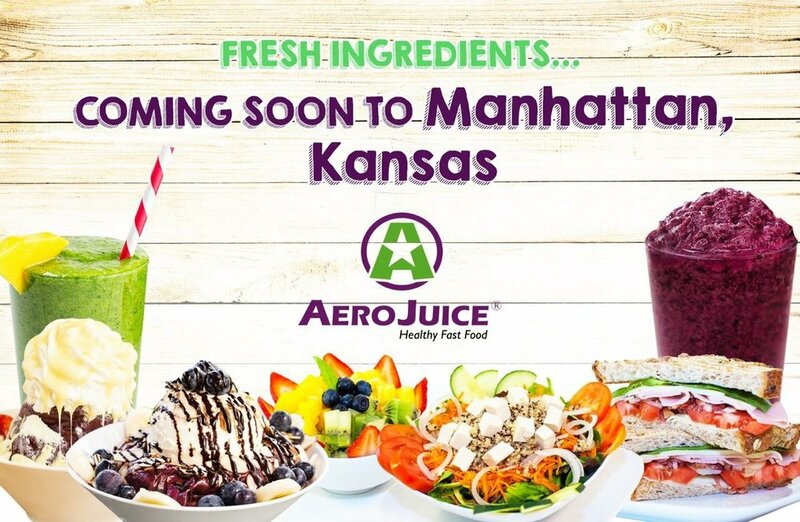 MANHATTAN , KS (PRWEB) August 28, 2017 – AeroJuice announced the upcoming grand opening of its juice and smoothie bar in Manhattan, Kansas, which is located at 106 S 4th Street, Manhattan, KS 66502. 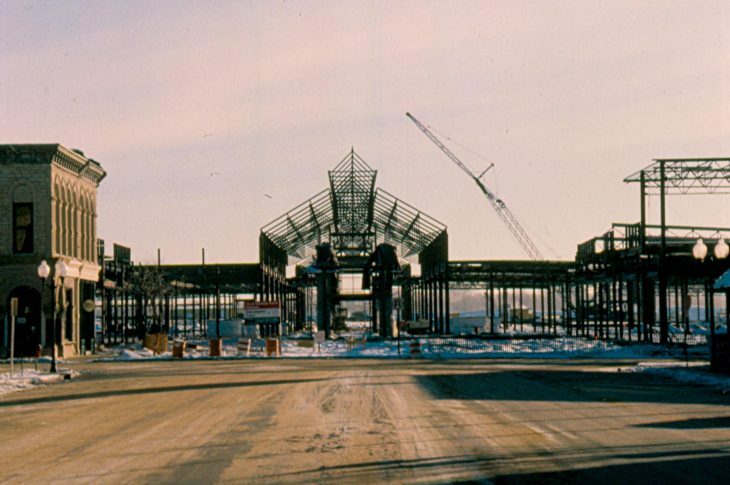 The event begins at 4:00 p.m. and will feature a ribbon cutting ceremony which begins at 5:30 p.m. 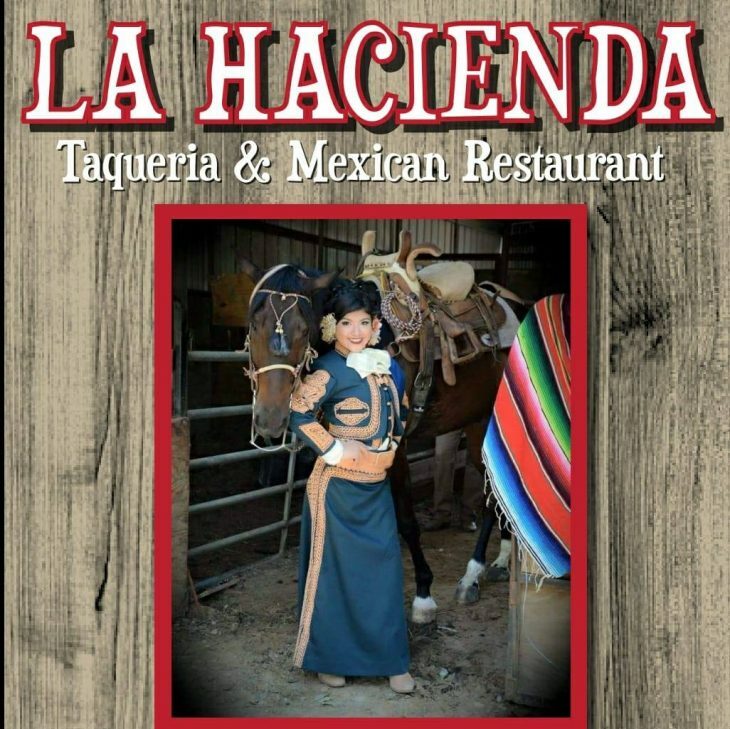 Following the ceremony, guests will take part in delicious food tastings, gift cards raffles, baskets, giveaways, and 30% off the entire menu throughout the day. 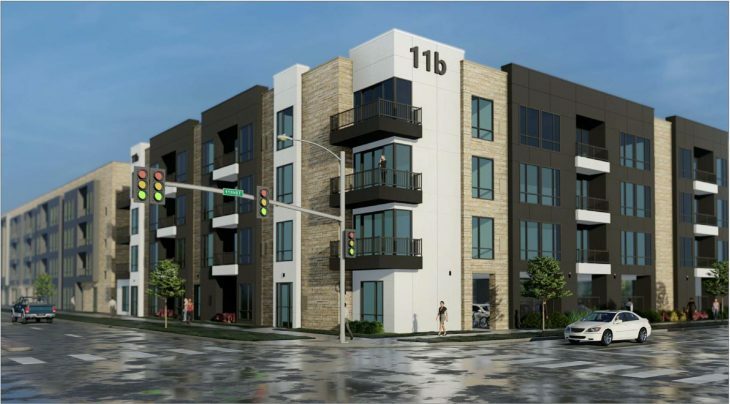 Danielle Souza, Guillermo Alvarez and Marcelo Fernandes are excited about their upcoming grand opening and about becoming a integral part of the community. “We’re very happy about bringing this unique culinary concept to the local residents,” said Marcelo Fernandes. 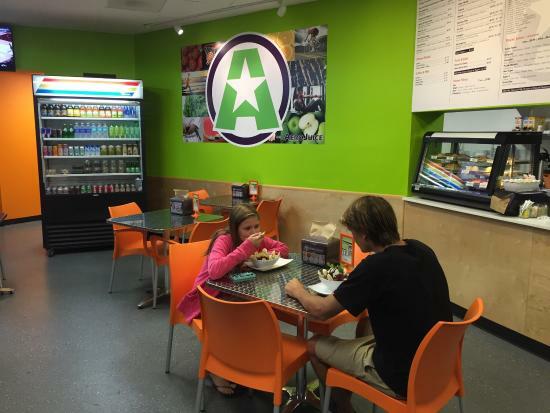 AeroJuice has built a strong following of both the health conscious and foodies alike. 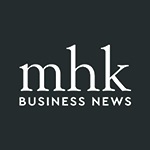 “Customers can enjoy sandwiches, natural juices and smoothies, fresh salads, and an incredible variety of delicious detox juices,” said Guillermo Alvarez. 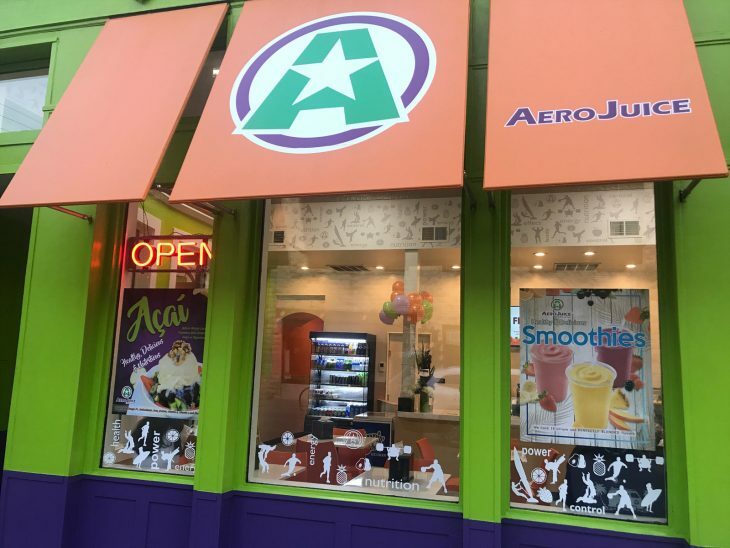 “AeroJuice is the one and only to serve the authentic Brazilian Açaí. We make sure that every juice or dish we serve is made fresh and with a healthy lifestyle in mind,” said Danielle Souza. 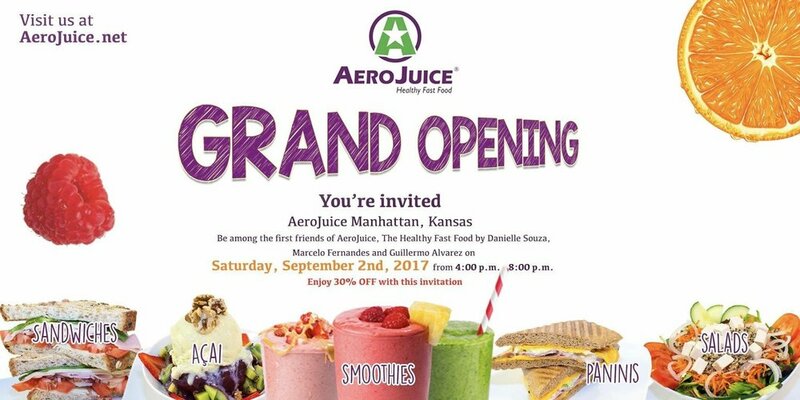 AeroJuice is the creation of Luis Claudio and Camila Rebello who saw the need for a fresh and healthy choice in fast-food. Growing up in the Amazon jungle of Brazil, Luis gained extensive knowledge about native fruits such as açaí and guarana, and the health benefits they offer. His familiarity with these nutritious fruits, matched with Camila’s culinary expertise and restaurant management experience led way to the creation of AeroJuice. 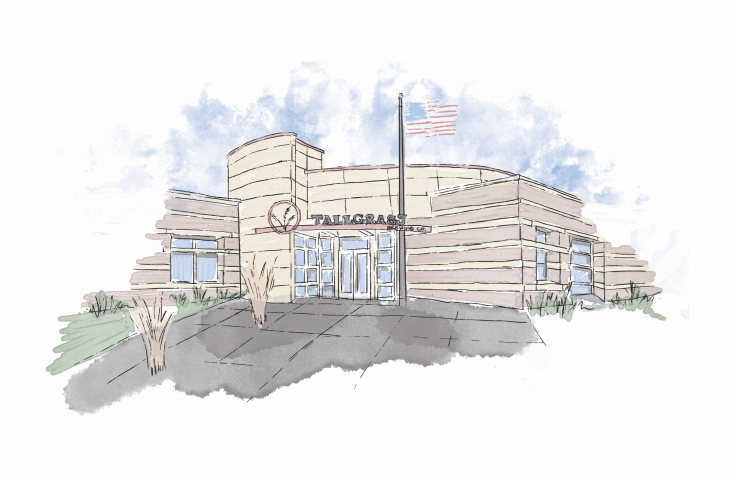 Hours of operation are from 6 a.m. to 9 p.m. Monday thru Friday and from 7 a.m. to 10 p.m. on Saturdays and 7 a.m to 9 p.m on Sundays. 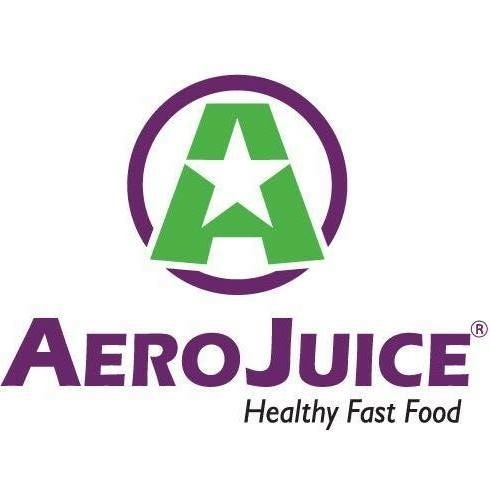 For more information on AeroJuice, please visit our website at www.aerojuice.net.